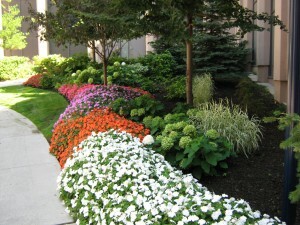 Commercial landscaping is widely known to be one of the most efficient and cost effective ways to increase your property value and improve your property. At Silver Stone Landscaping, we provide a comprehensive range of landscaping services to meet all your landscaping needs. 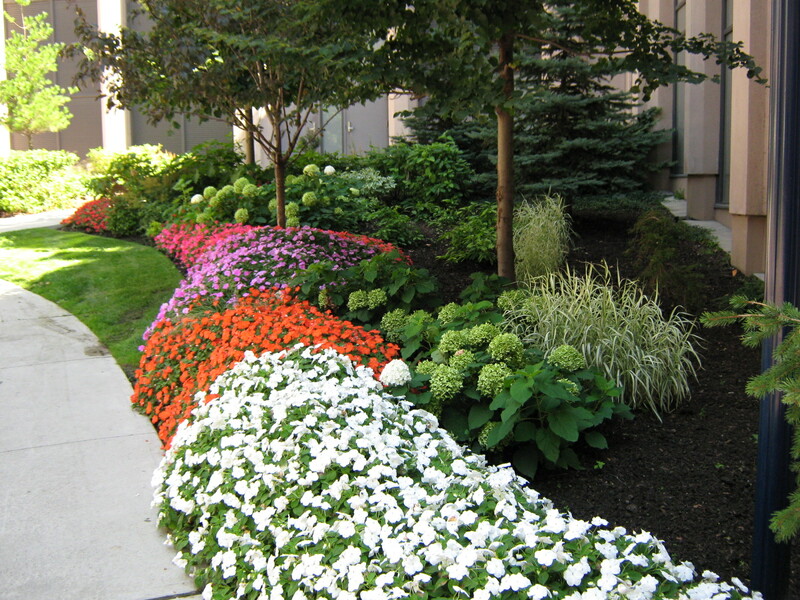 Servicing the GTA, Toronto, Vaughan and Mississauga for over 30 years, our experienced horticulture, landscaping and management teams have received numerous awards from the Trillium Garden Awards and Landscape Ontario for our work. We have also been recognized by our City Council and past Mayor for many projects we contributed to.